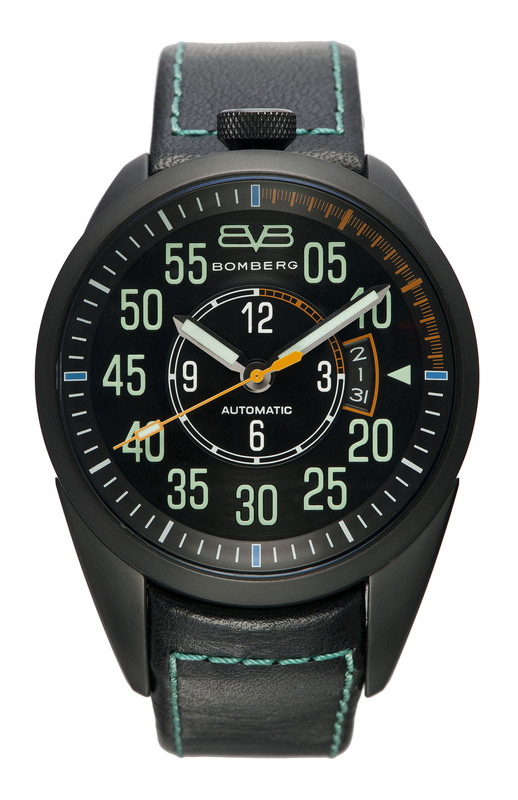 A visit at the Bomberg website leaves no question: this is a watch brand for men, and not for boys. 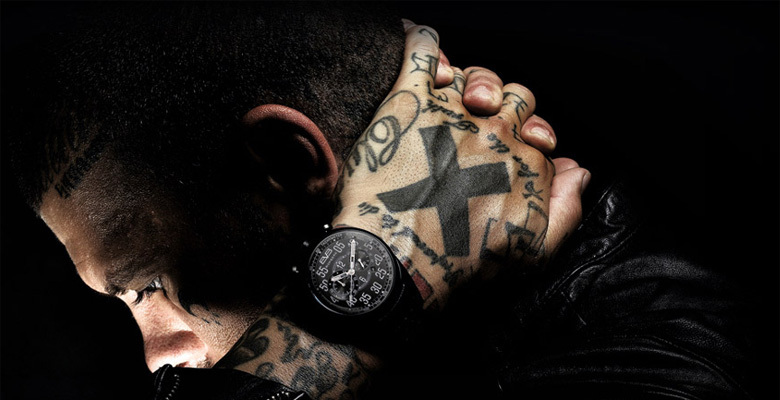 Every aspect on the site, from the non-related blog articles to fully tattooed ambassadors and use of firm one liners (“for the men who wear their lion hearts on their sleeves”) is meant to appeal to men who want to make a statement with their watch. 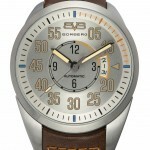 Furthermore, “1968” is referring to the revolutionary year in which a new generation changed things drastically. 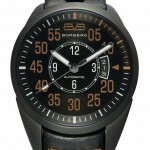 So it is a statement of non-conformism as well. 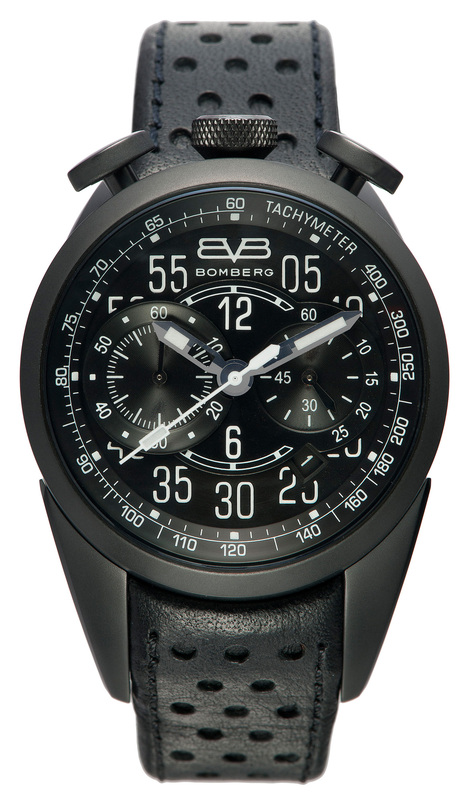 When new brands enter the lifestyle section of the watch arena and make such loud noise as Bomberg does I usually become a little suspicious. 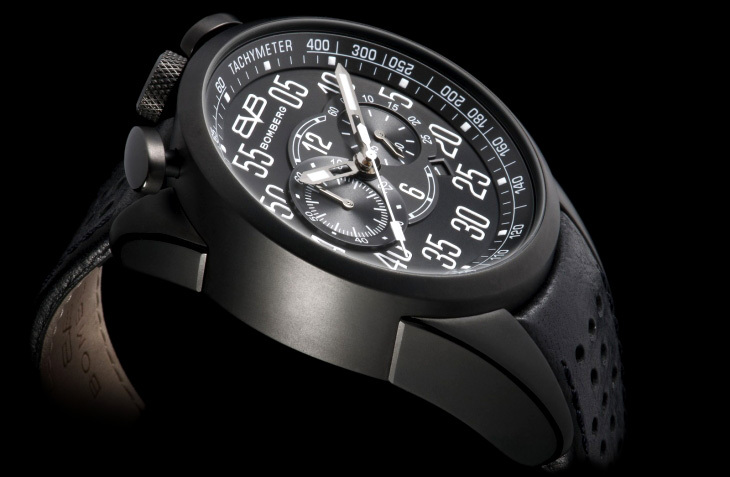 Branding is ok, but what distinction makes us watch enthusiasts really interested? 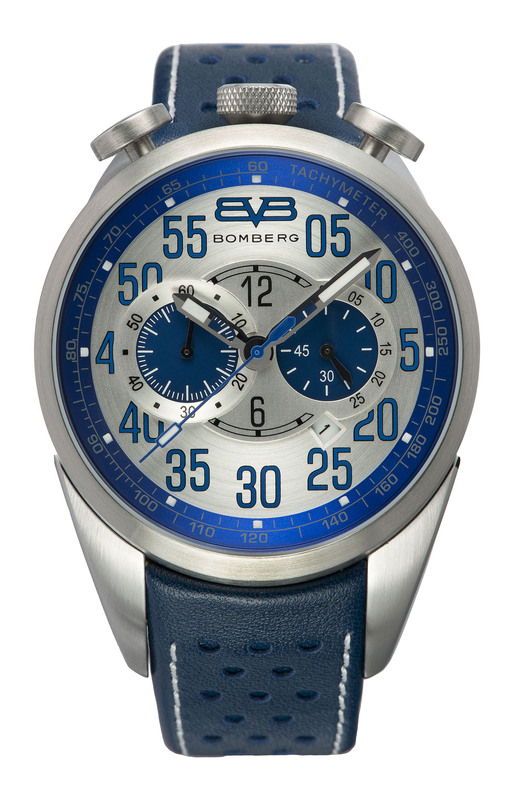 After wearing a Bomberg 1968 watch for a few months now I must admit that they have done a fine job that lives up to the expectations. 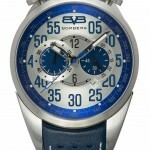 Second, the positioning of the crowns is rather unusual. 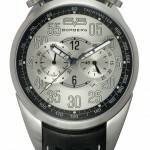 All three are placed at the head of the case. 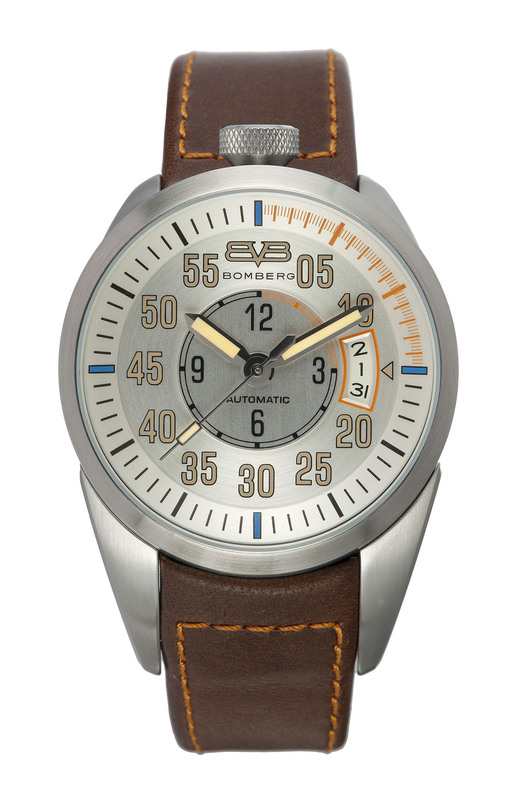 It makes usage of the crowns more difficult than when more obviously placed on the right, but as a man with a lions heart on my sleeve I don’t mind trivialities as ergonomics. 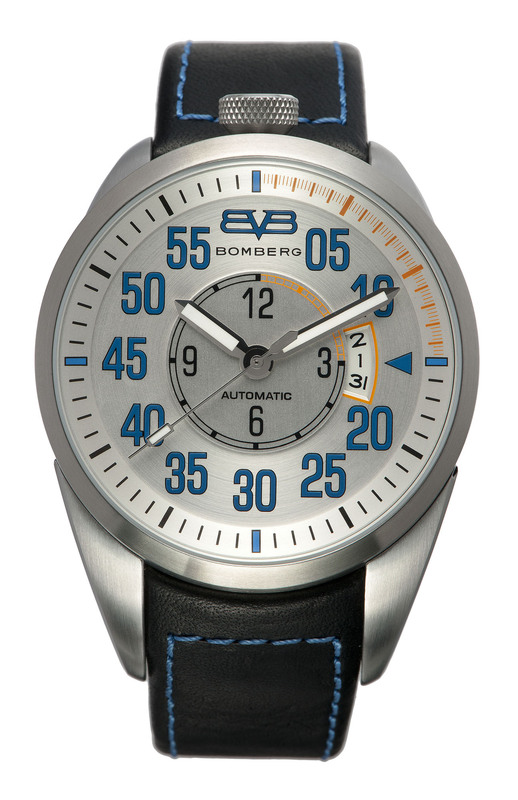 The dial also shows some typical Bomberg differences. 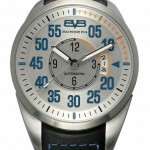 The hours are situated in the center between the seconds and minute-counters and only the 12 and 6 are visible. 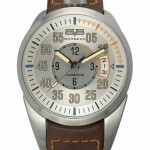 In the outer circle the minutes are visible, which makes reading time more intuitive than it looks in the first place. 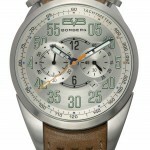 Between 20 and 25 (instead of 4 and 5) the day date is visible. 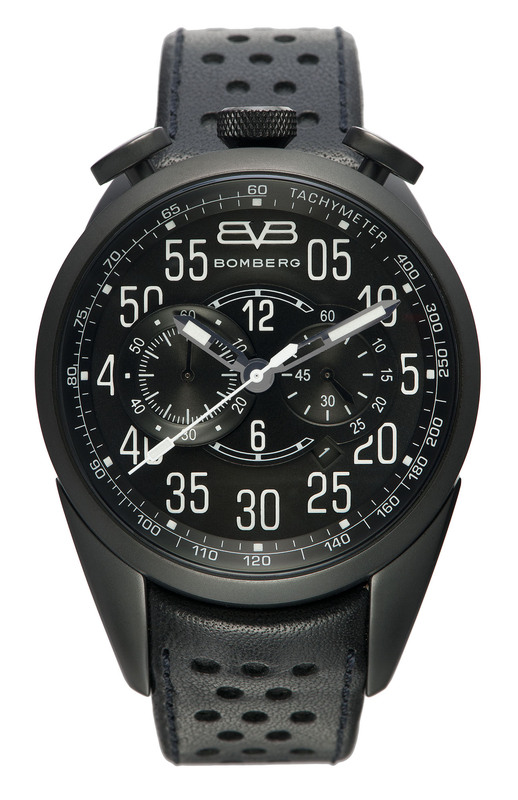 The quality of the materials is excellent. 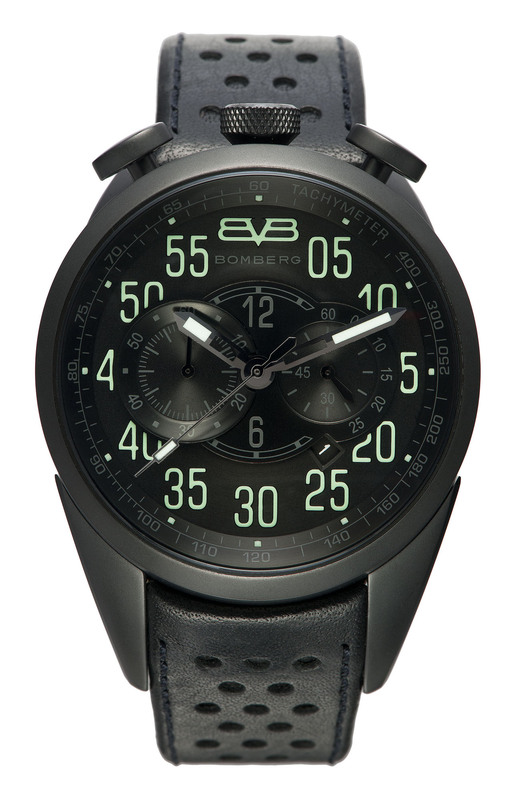 The sandblasted PVD case looks impressive and after wearing the 1968 for a few months now the case is still as new. 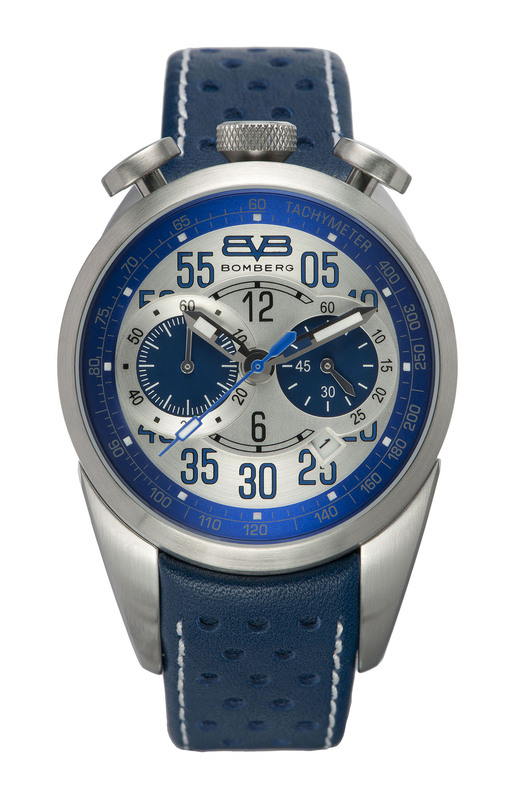 The movement is a Japanese quartz chronograph named Miyota OS11. 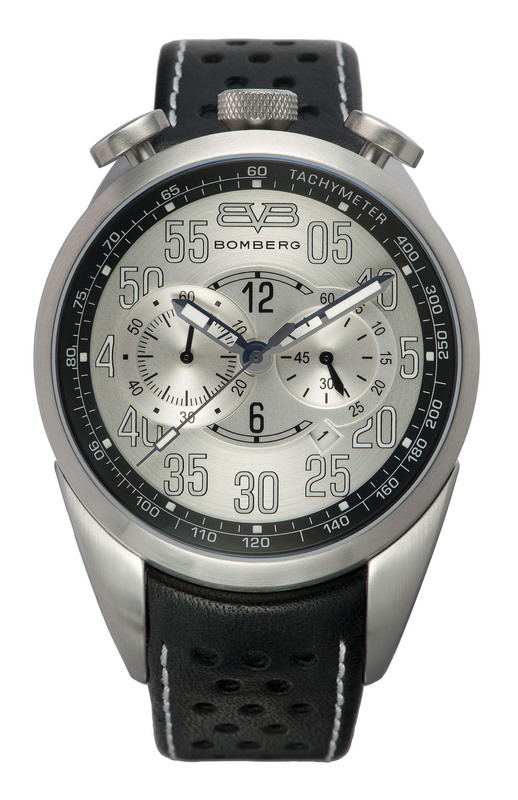 Bomberg is also using automatic calibres from the same origin in the other models, the Semper and Maven. 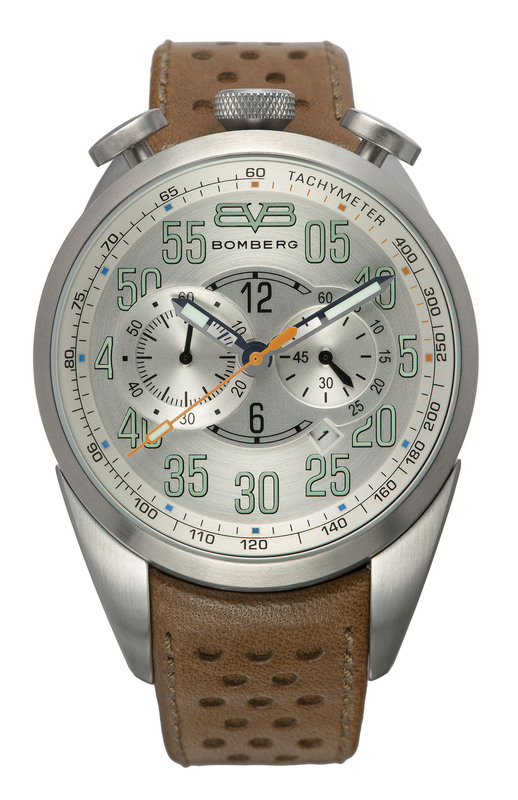 No exotic complexities here, but taken into account that the 1968 is priced from € 560 (for the 39 mm. 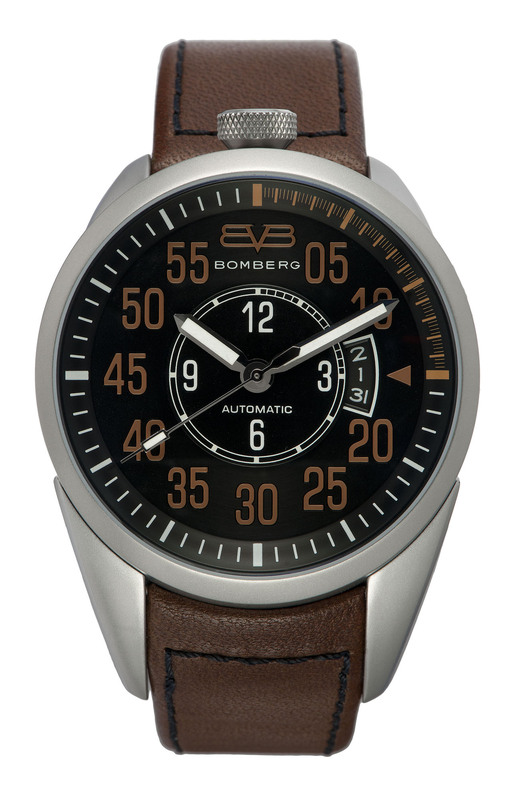 version) to € 615 for the 44mm. 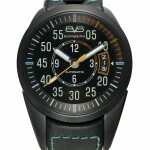 PVD-version the combination of quality, design and price is very good. 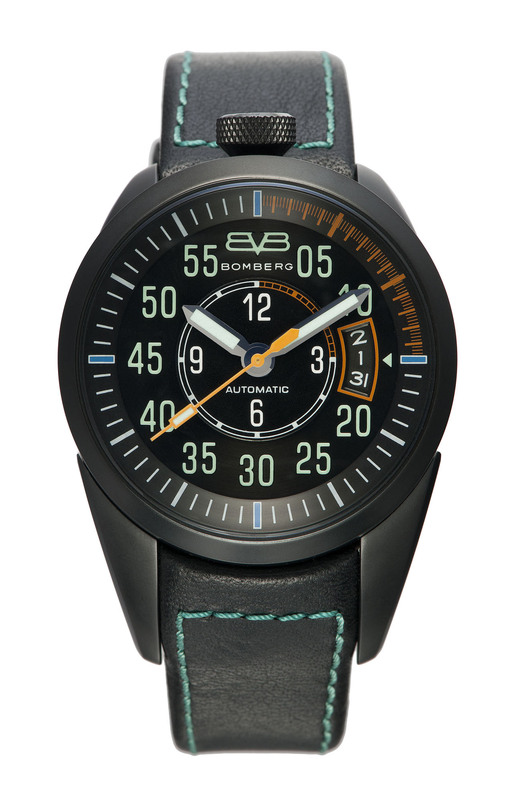 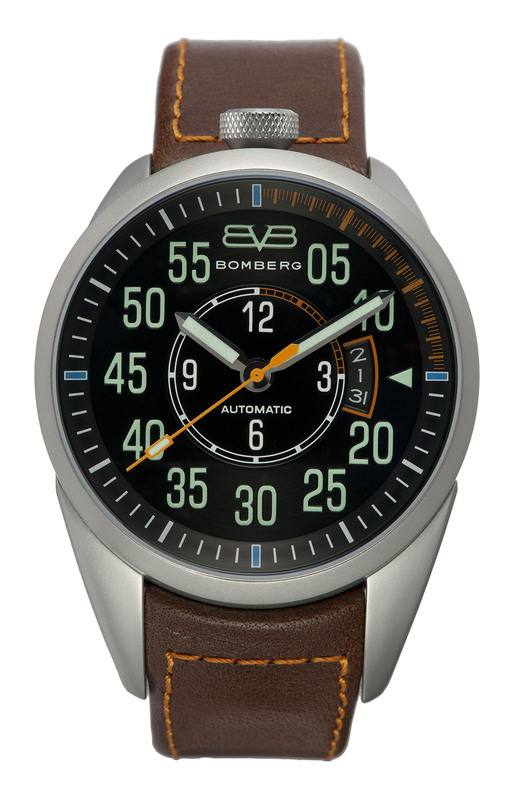 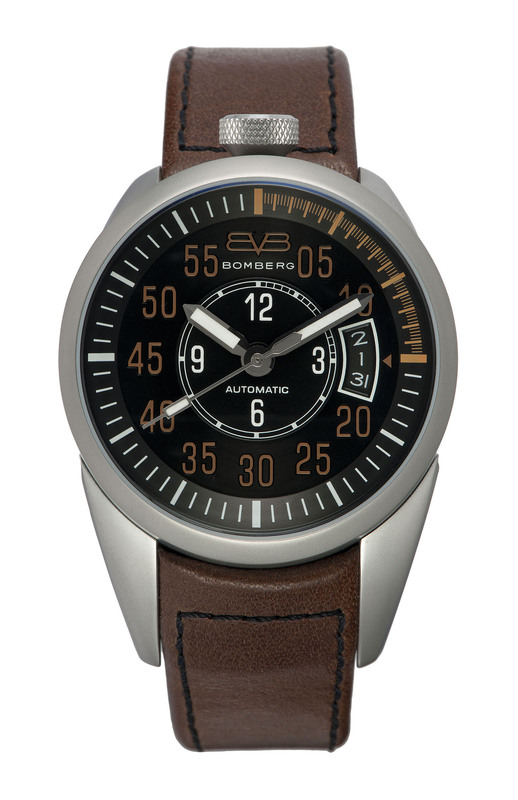 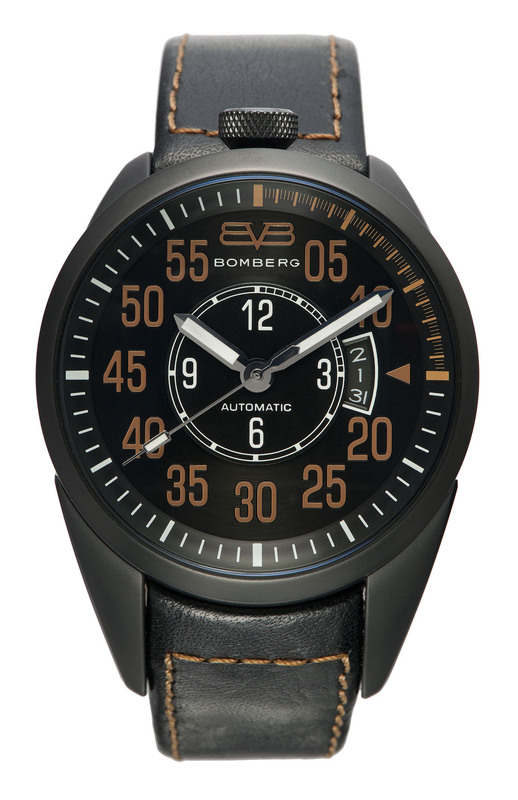 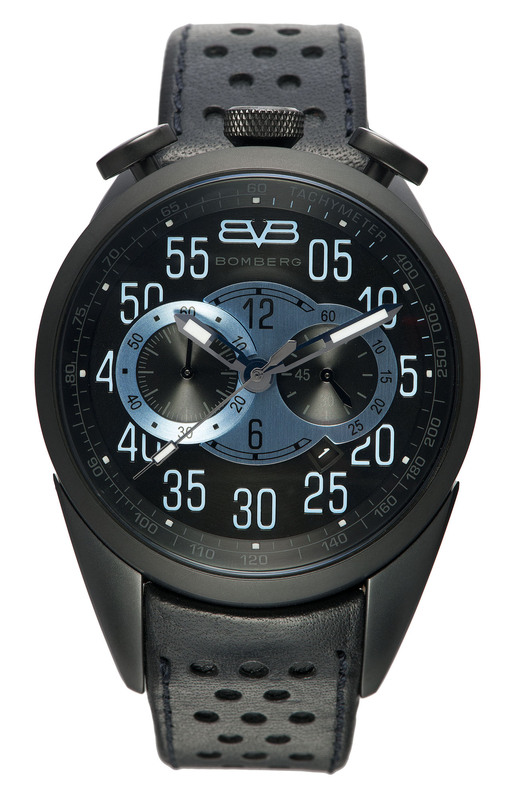 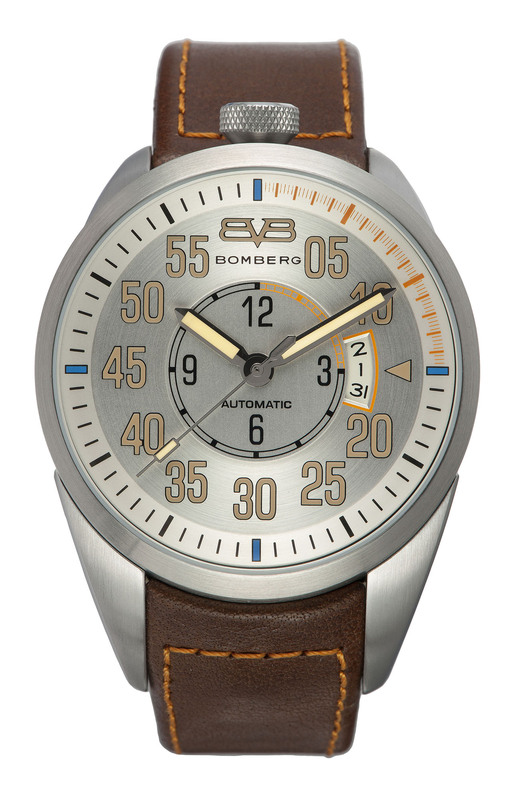 Bomberg is a new Swiss brand which has made their first appearance in the watch world in 2013. 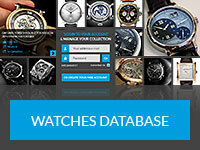 After an early positioning in Mexico Baselworld 2013 was the starting point of entering Europe. 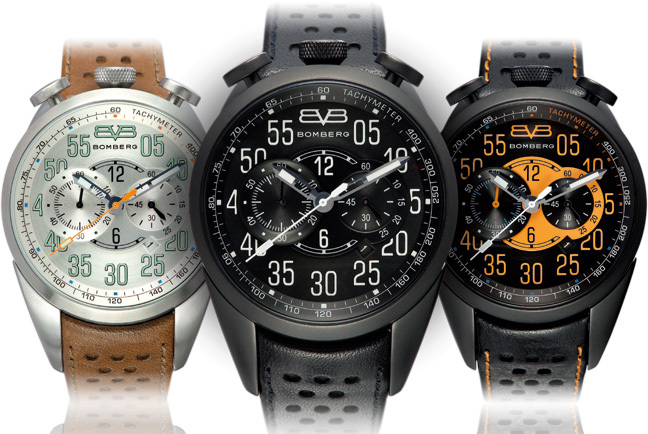 Right now the whole of central America and Middle East are covered, as well as Italy and the Netherlands. 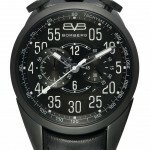 The ambition and the ability to grow are there. 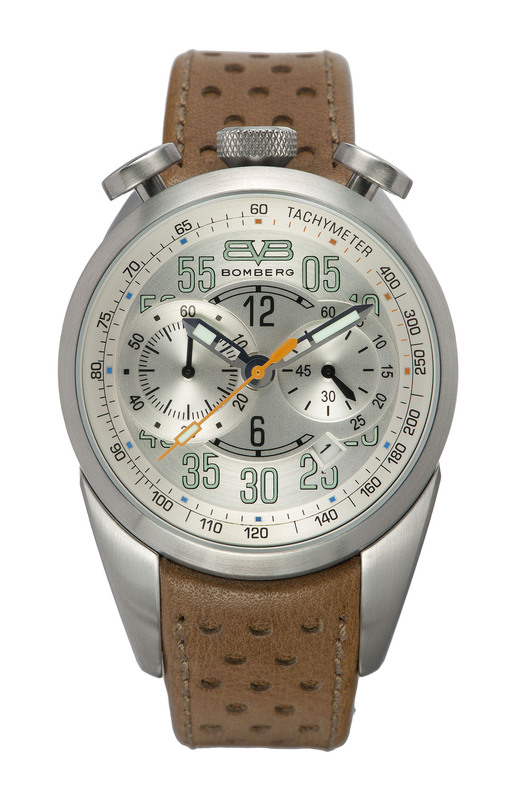 The combination of an explicit and firm positioning, a distinguished looking front-runner like the 1968 combining quality and value for money and a management team that knows a thing or two about how to run a watch brand makes me think that the ambition is within reach to become a serious player within the lower-end lifestyle brands. 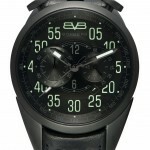 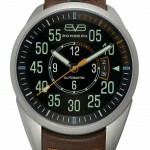 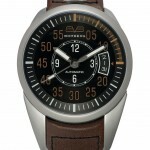 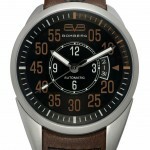 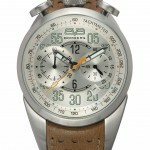 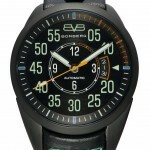 More resources about the Bomberg 1968 on Worn & Wound, WristWatchReview, and TotalWatchReviews. 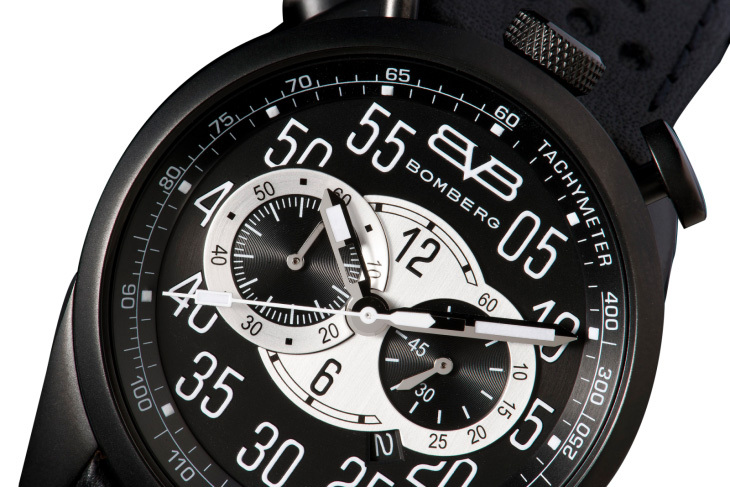 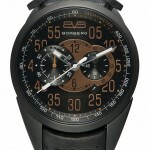 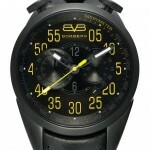 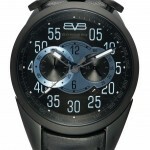 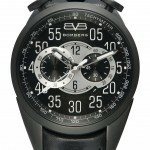 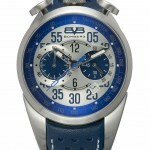 Or directly on the Official Bomberg Website.